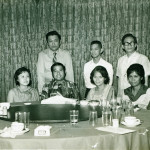 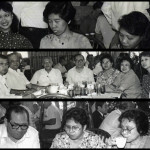 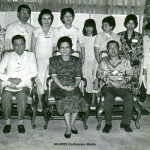 The Philippine Society of Endocrinology, Diabetes & Metabolism is a sub-specialty society of the Philippine College of Physicians (a specialty component of the Philippine Medical Association), a founding member of the ASEAN Federation of Endocrine Societies, and a member of the International Society of Endocrinology. 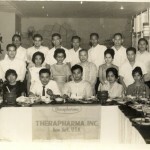 To date, we are strong 284 board certified members in our community that are involved in the treatment and management of diseases of the glands such as diabetes, thyroid, obesity and other hormone diseases. 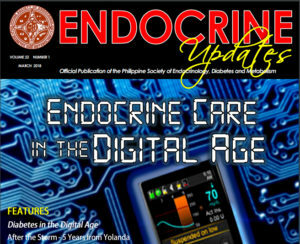 As a discipline, it is the only society that is recognized by PMA & PCP that accredits the training program for endocrinology, diabetes and metabolism. 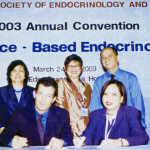 The Society is devoted to hormone research and clinical excellence in the practice of endocrinology at par to the global community. 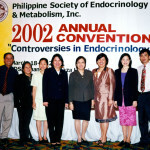 We are Filipino endocrinologists serving the Filipino patients.